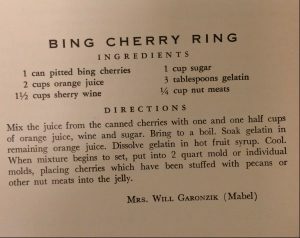 It’s cherry season! Your local farmers market and grocery stores are chock full of cherries, sweet, sour, bing, white and more. 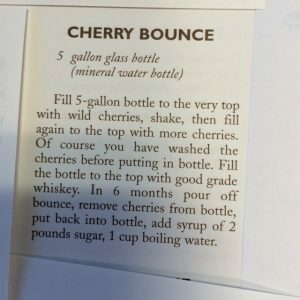 We’ve gone through our users’ cherry recipes, and eliminated all the ones made with canned cherries. 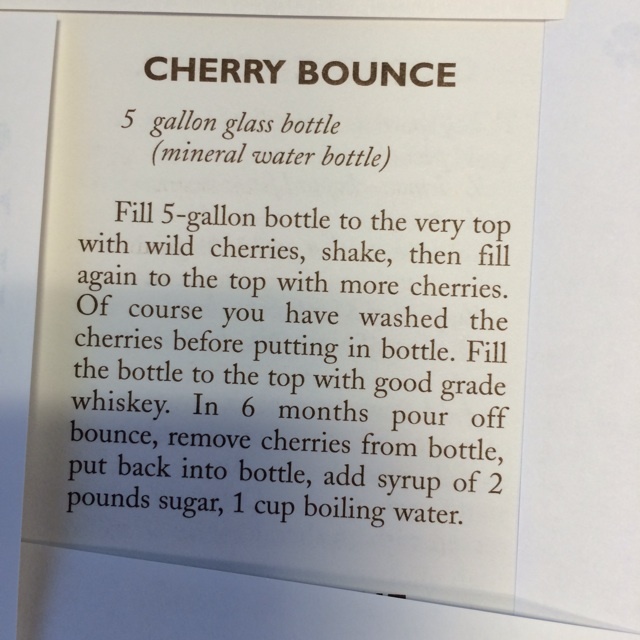 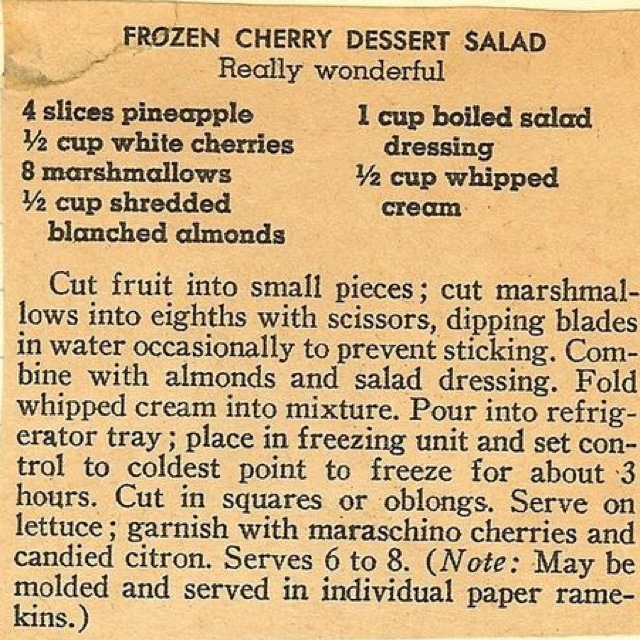 Interestingly, most of the fresh cherry recipes are from the 1920’s to 1940’s. After that, we became a convenience based cooking society, it seems. 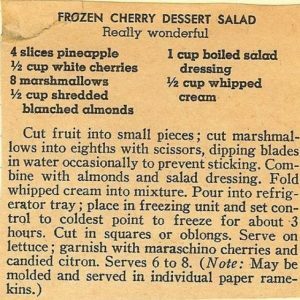 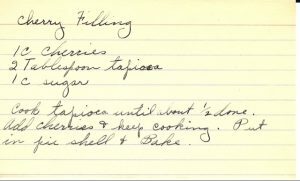 Oh yeah, we also eliminated the maraschino cherry recipes from this list! 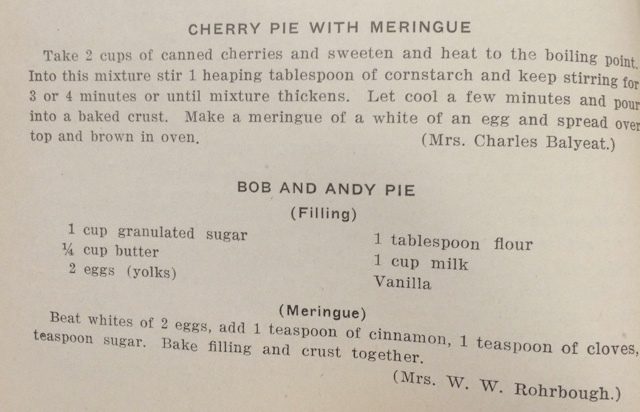 Here’s a selection we’d be eager to try or have served to us at your house! 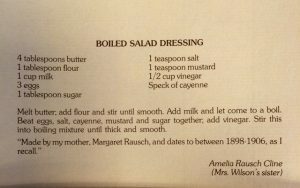 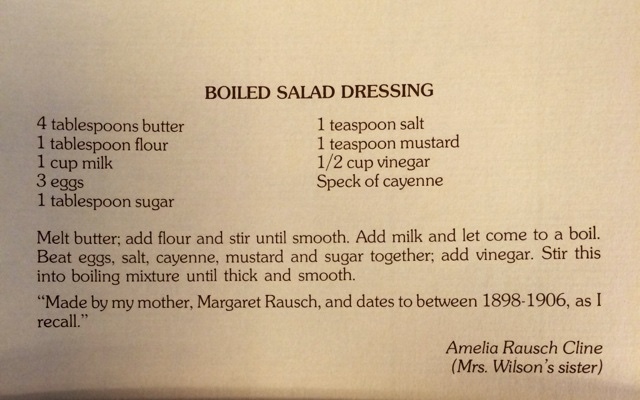 By the way, the boiled salad dressing in the first recipe took us by surprise. 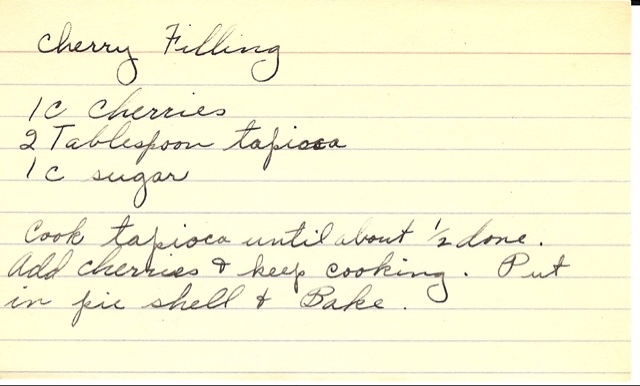 We’ve included a recipe for it at the bottom of the page that we found in the Recifoto archive.